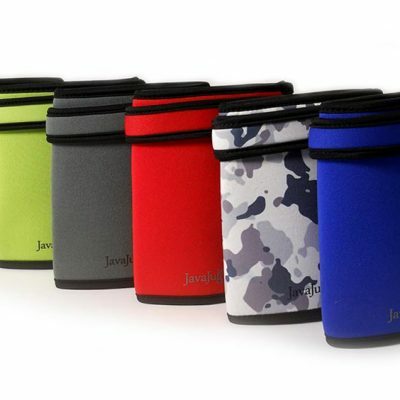 We have a limited number or original JavaJugs available. 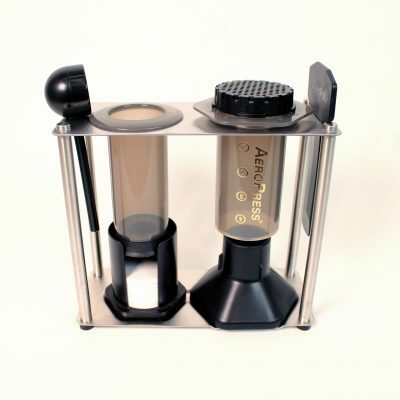 These are factory seconds, and may not have a secure tab to store the AeroPress inside. Otherwise they have never been used, and are in their original packaging. 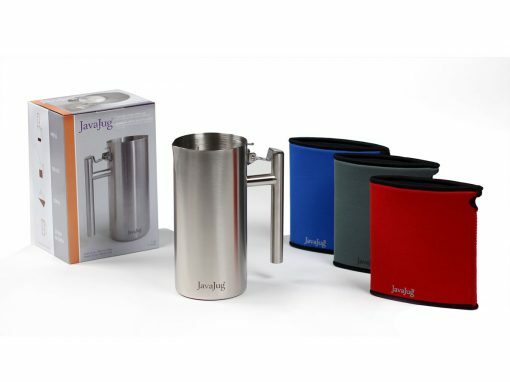 The JavaJug™ is a companion product for use with the AeroPress® coffee maker. 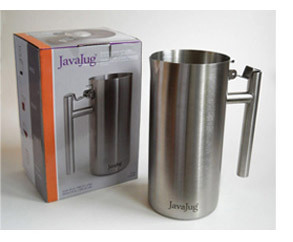 The JavaJug helps you press, brew, and serve coffee. 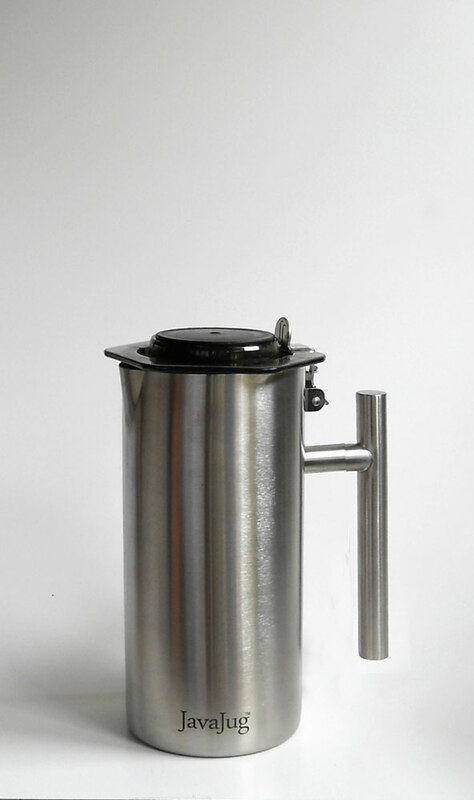 It’s also designed to be a rugged storage unit for home or travel. 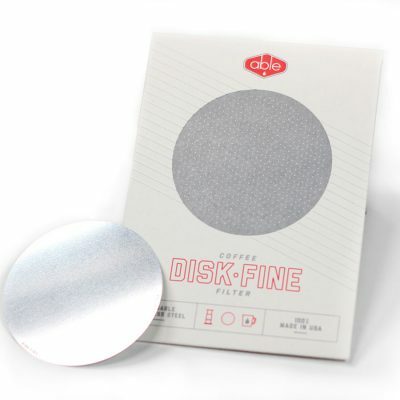 The flip-up tab holds everything inside. Select your optional insulating sleeve called the JavaJacket, available in three different colours: black, grey, or red. Sorry, but we cannnot except returns or refunds at this price!